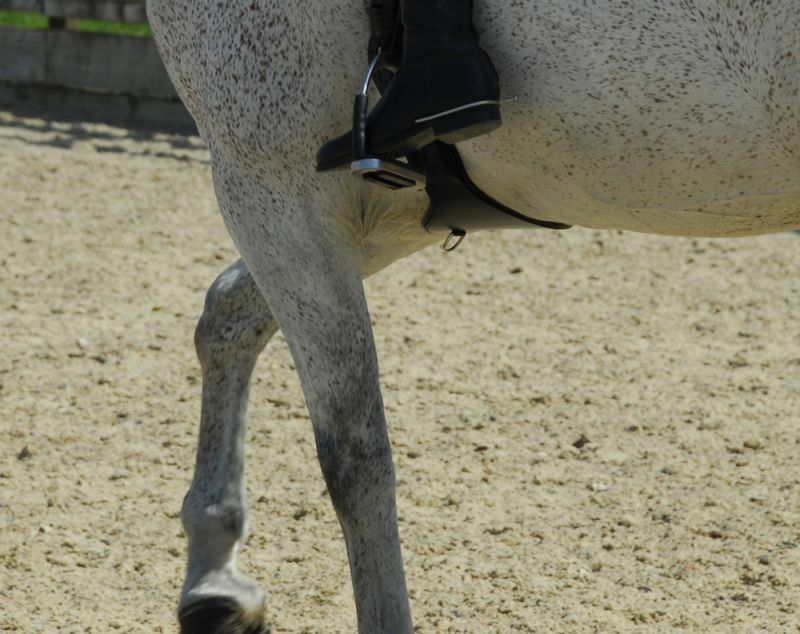 The Rhinegold Anatomical girth is available in short and long versions. 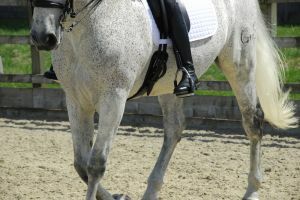 This innovative design is aimed at maximum comfort and protection of the sensitive areas of the horses girthing area; thus this design gives horses the chance to move more freely. Includes the facility to clip training aids.